Photography as we know it dates back to the first decades of XIX century. Low fidelity, although maybe with slightly different connotations from more up-to-date ones, has always been an intrinsic factor to visual representation. Lo-Mob by Aestetis brings dated lo-fi to the App Store, with an interesting collection of filters imitating techniques from several different ages in photography history. The results are quite interesting. Lo-Mob was one of the first apps I got many months ago when I first decided to make the most of my iPhone photography. So far, I am not disappointed. Share via email, Facebook, Twitter, Picasa, Flickr. 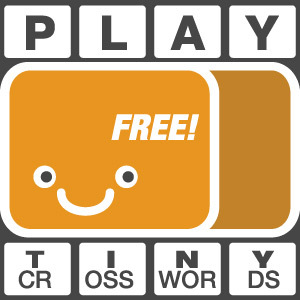 Lo-Mob combines a nifty look with actual handiness. The interface is quite clean and simple; accurate description comes with each filter, which you can choose from a scrollable menu once you either take a photo or upload it from your camera roll; a user’s manual is also available in-app for beginners. The effects are enough to work with and all of them have adjustable parameters. Frame, vignetting, color and blur: you can switch either of these on and off to customize your photos or just choose the presets as they come with the app. Some filters only have a few of these selectable elements, not all of them. You can anyway choose from the settings to disable permanently each parameter individually, without having to do it every time. To adjust your photo to the frames more effectively, you can zoom and pan with your fingers. When the result pleases you, you can either save or share via email or through some of the most widely known social networks. 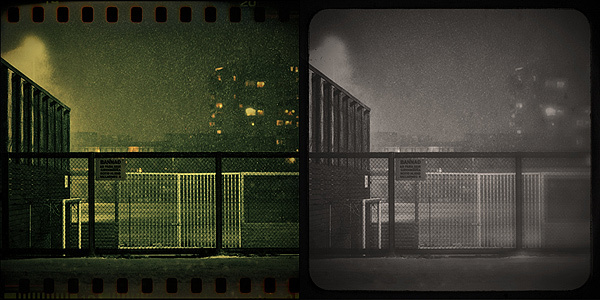 The filters range from simulation of instant squared formats to 35mm slides and much more, with an assortment of color virages and outdated black and white. As you can see, the imitation is quite accurate, making edited pictures look believable in their retro look. Some aspects could definitely be improved. Processing times can be irritatingly long for a photo app. Also, the app sometimes crashes when you switch from an image to the other or from a filter to the other. It must be said, it doesn’t happen all that frequently. Although not absolutely necessary, some more features beside basic zooming in and out could be added to better adjust images to frames. The quality of some of these frames in itself isn’t excellent, especially at higher resolutions. Despite these flaws, Lo-Mob remains one of the apps I enjoy using when I want to change dramatically the looks of my iPhone photos. Given the possibility to use any filter’s parameter as an independent element, Lo-Mob is also good to just add a frame or a little toning without using each filter as a whole. 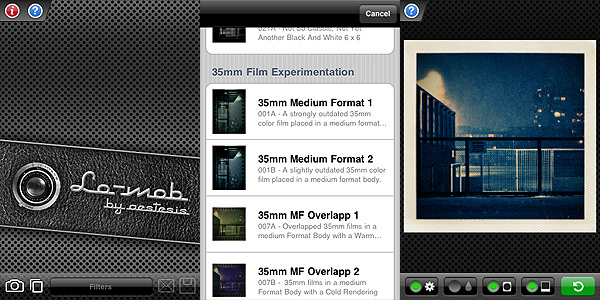 If you’re into vintage and lo-fi, Lo-Mob is a great addition to your collection of photographic apps. Compatibility: iPhone, iPod Touch, iPad. iOS 3.1.2 or later.